The hub for digital health innovation. A network of leading researchers, clinical specialists and other healthcare innovators are working with Pattern Health to develop programs that help people to better manage and improve their health. 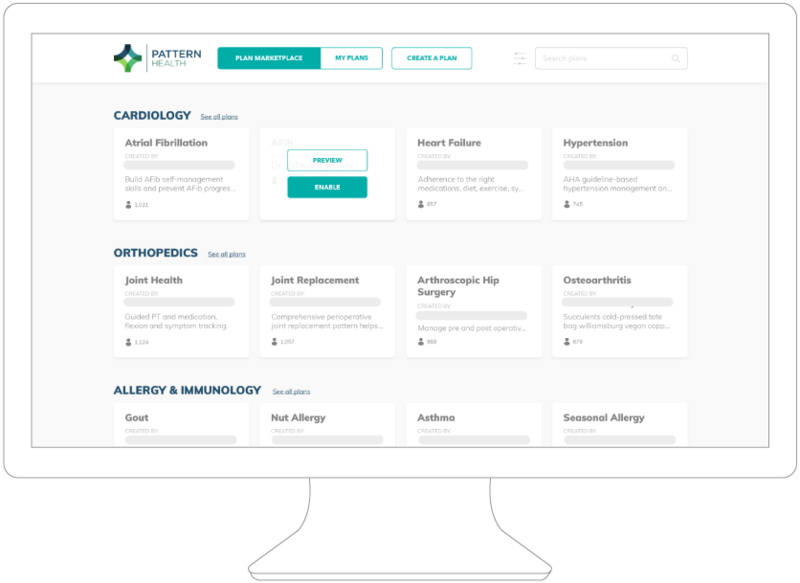 To learn more about Pattern Health's library of condition-specific patterns and assessments, please tell us about yourself. 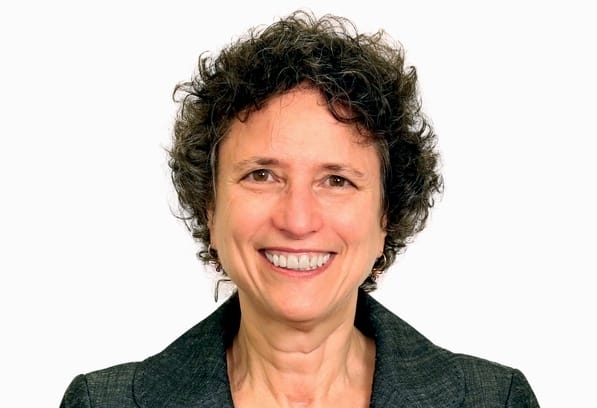 Ronette “Ronnie” L. Kolotkin, Ph.D. The Impact of Weight on Quality of Life (IWQOL) assessment is a copyrighted, validated self-report measure of obesity-specific quality of life developed by Ronette “Ronnie” L. Kolotkin, Ph.D.